Durango volcano is a volcanic field in north-central Mexico north of the city of Durango, located at the NW end of the Meseta Central and the eastern edge of the Sierra Madre Occidental.  The volcanic field covers 2100 sq km and contains about 100 maars, cinder cones and lava flows. Young activity occurred from the La Breña cone only a few thousand years ago.